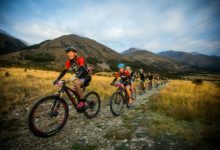 ROTORUA, NEW ZEALAND March 17, 2018 – Kiwis swept the Pro Men’s podium and rounded out the Top 5 in the Giant Toa Enduro presented by CamelBak today, the first event at Crankworx Rotorua 2018. The top two traded stage wins all day, with Keegan Wright (NZL) eventually emerging from the forest physically behind Sam Blenkinsop (NZL), but 4.8 seconds ahead. Rounding out the Pro Men’s podium was Matt Walker (NZL) who said there’s been clashes with events overseas this year resulting in a strong Kiwi field. 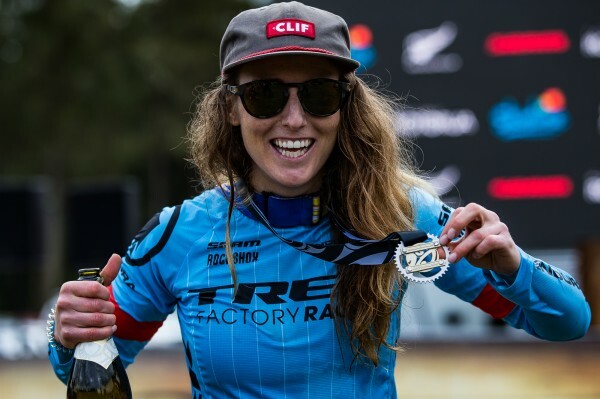 Starting off international competition season in commanding fashion, Casey Brown (CAN) won all six stages of the Giant Toa Enduro in the Pro Women’s category. 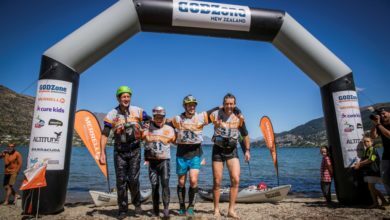 But while decisive, over two minutes faster than second place finisher Rotorua local Ronja Hill-Wright ( NZL), the win was no easy feat. 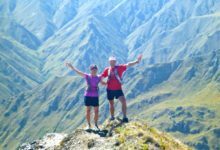 Brown rode Stage Five (aptly named Te Ahi Manawa, which translates to “Burning Heart”) blind, then finished her day with some added spice on the final stage. Despite the crash, Verbeeck (CAN) finished strong in third. Between the two Canadians was Hill-Wright, taking second. 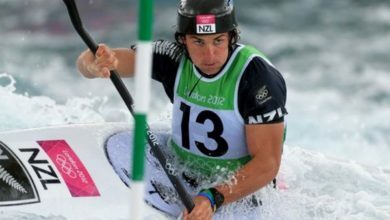 Another Rotorua local Cati Pearson rounded out 4th and said the vibe was awesome. 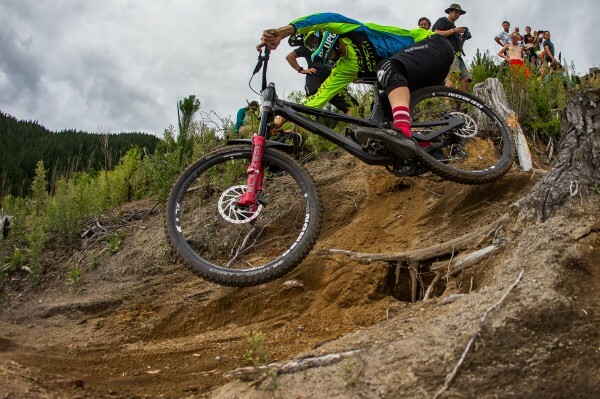 Up next, a stacked field of downhill racers, including reigning Queen Jill Kintner (USA) and downhill powerhouse Brook Macdonald, will return to the site of today’s Enduro for the all-new Redwoods Downhill.